Pregnant women can find out where to get urgent medical help for themselves or their new babies at a special event for prospective parents this month. Hull’s team of midwives will be handing out leaflets at the Hey Baby Carousel to show how people can access medical attention during and after pregnancy. Parents will be given contact details for Urgent Treatment Centres in Bransholme, Bridlington, Beverley and Goole, advice on self-care, using community pharmacies and details for the GP walk-in service at Wilberforce Health Centre in Story Street, Hull city centre. 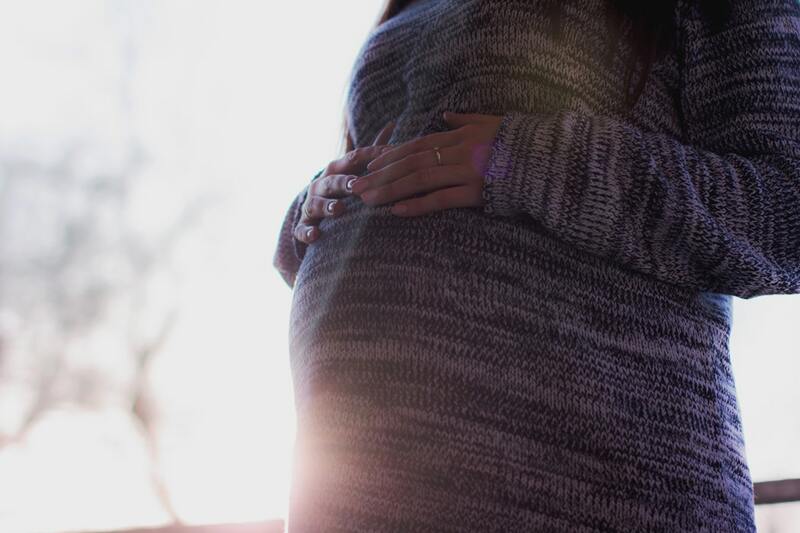 Wendy McKenzie, sister of the Antenatal Day Unit and the Antenatal Clinic at Hull University Teaching Hospitals NHS Trust, said women between 17 and 28 weeks of pregnancy can contact their community midwife if they are concerned about their baby’s movement or have other concerns. After 28 weeks, women can also call the Antenatal Day Unit at Hull Women and Children’s Hospital on 01482 382729. The unit is open every day although calls are diverted to Maple Ward after 8pm during the week and after 5pm at the weekend. Wendy McKenzie said: “It’s important that couples know there are plenty of options open to them if they have any concerns during every stage of their pregnancy. “People don’t need to turn up at A&E as there are other places where they can go where they could be seen much more quickly by fully-trained health professionals. The Hey Baby Carousel will be held at the Clinical Skills Building next to Hull Eye Hospital on Fountain Street, close to Hull Royal Infirmary, on Wednesday, January 30. Couples can chat to midwives, the trust’s team of birth educators and child care experts for advice about pregnancy, to discuss birth plans or ask questions about looking after a new baby. Around 200 people attend the events held on the last Wednesday of every month to watch practical demonstrations on safer sleeping, bathing your new baby and nappy changing. Carousel runs from 6pm and 8pm and there’s no need to book an appointment. Dads, partners, grandparents, friends and other children are all welcome to join mums-to-be.